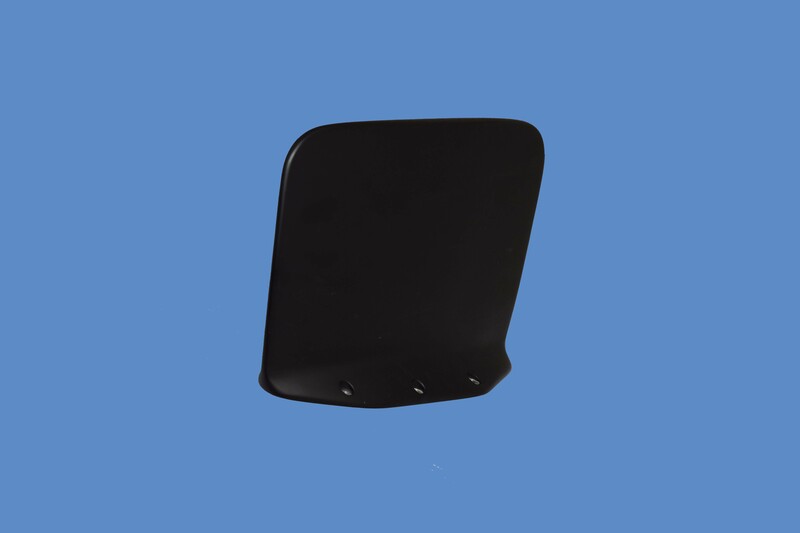 S65-8282-650: Wideband Network Waveform Antenna, 225-2500 MHz. 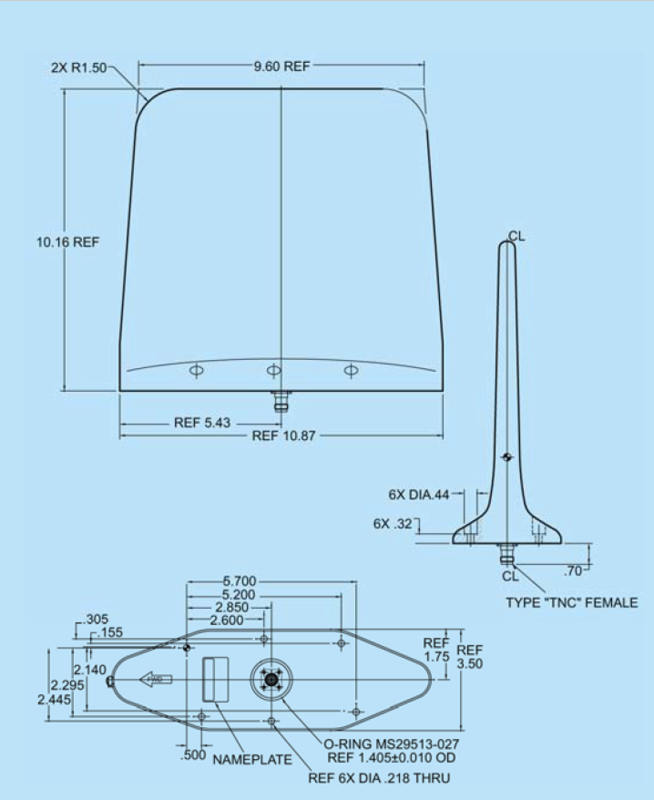 Wideband antenna designed for JTRS, Wireless LAN, UHF, and L-band applications. The antenna design provides a 0 dB or greater peak gain across the bandwidth. DC grounded and hermetically sealed. The molded radome provides enhanced protection against rain, ice, and lightning strikes. FEDERAL & MILITARY SPECS: MIL-STD-810, MIL-HDBK-5400, MIL-E-5272, MIL-A-7772, MIL-A-6271, MIL-A-9094.